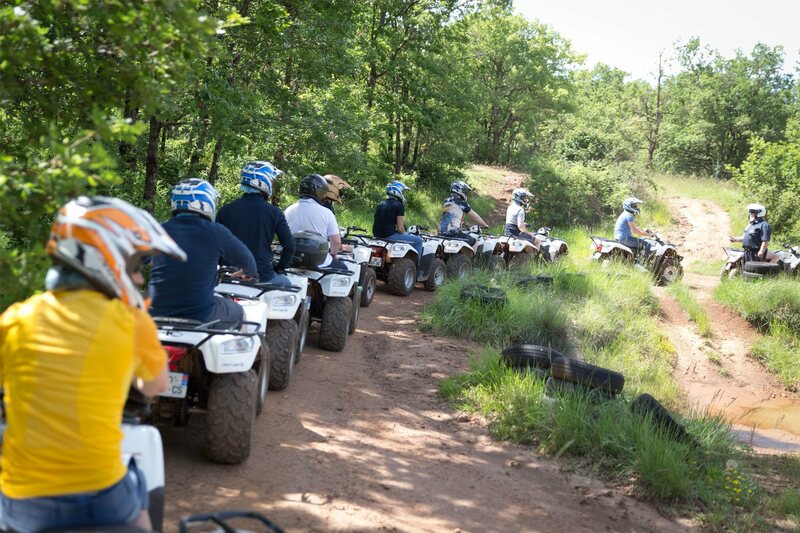 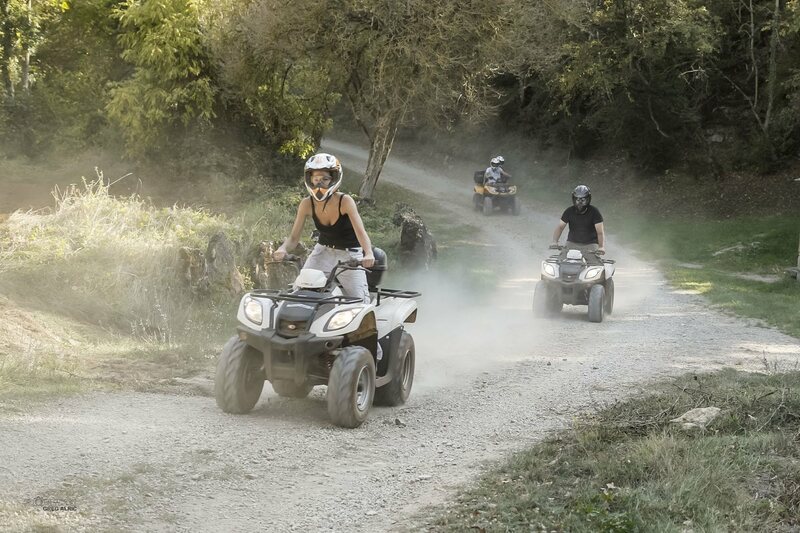 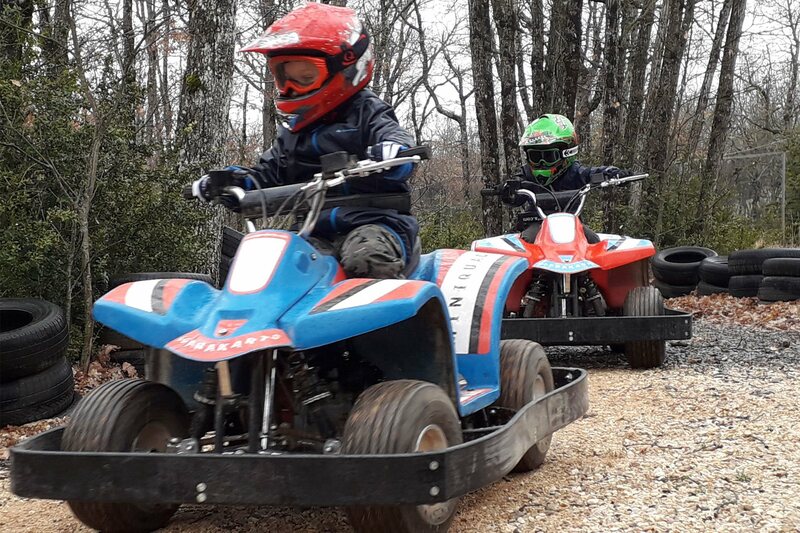 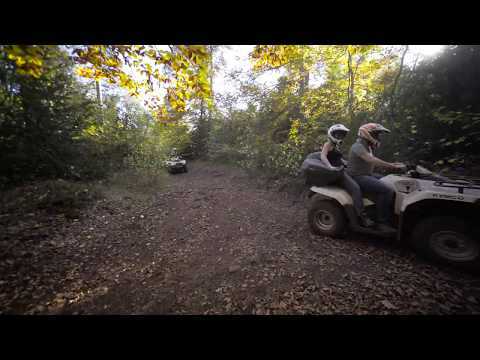 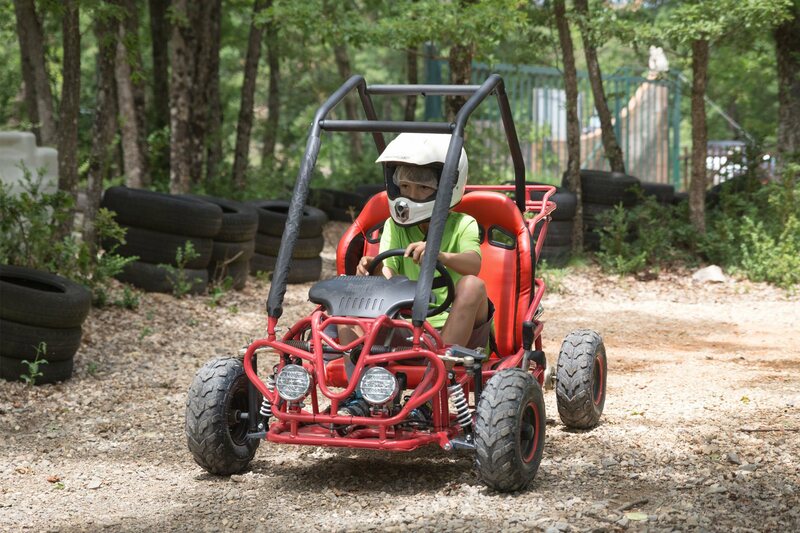 Discovery trail on the Causses and around the Millau viaduct on quad bikes or buggies. 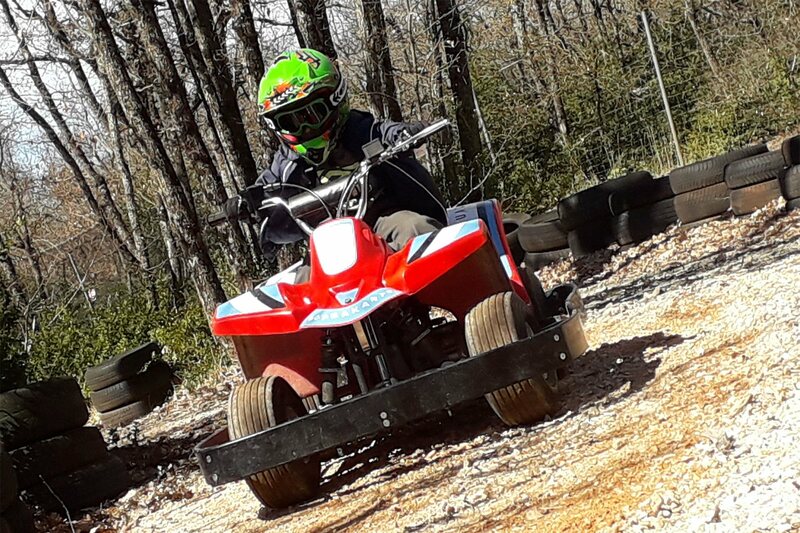 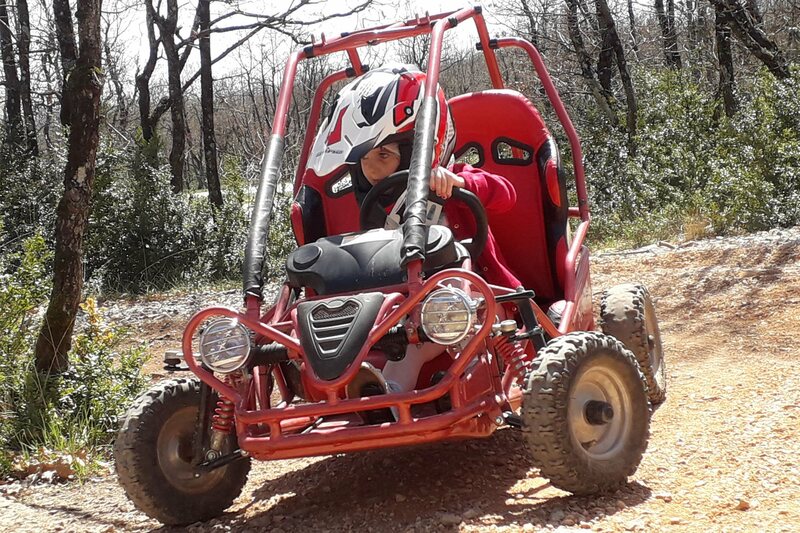 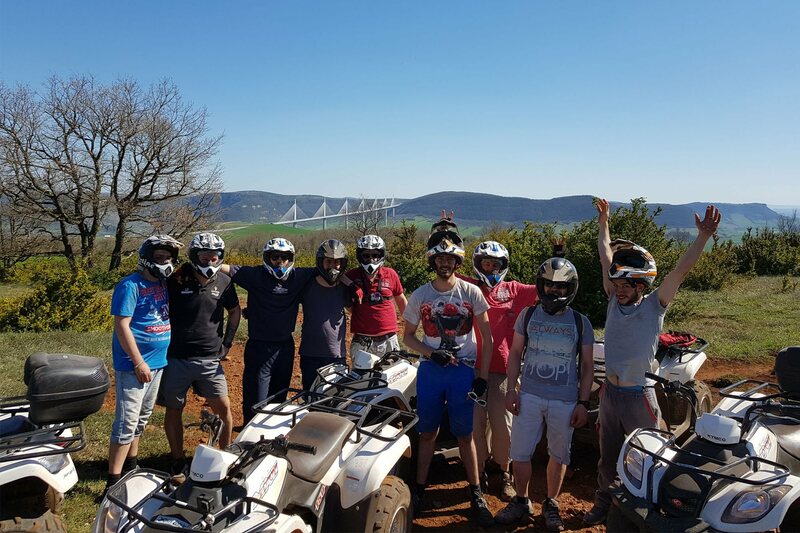 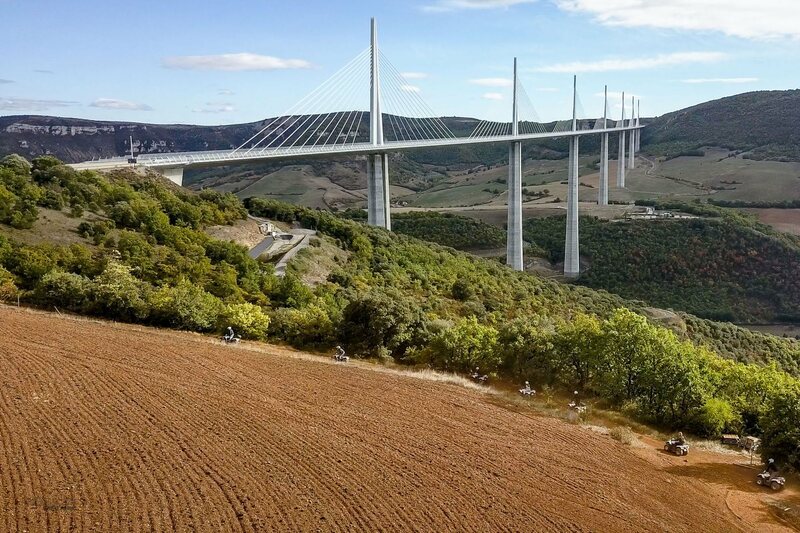 "Millau viaduct special discovery trail": on quad bikes or buggies, 2 hours of fun and emotion, sensation and pleasure! 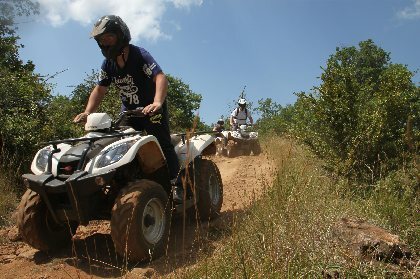 Evening and night trips possible! 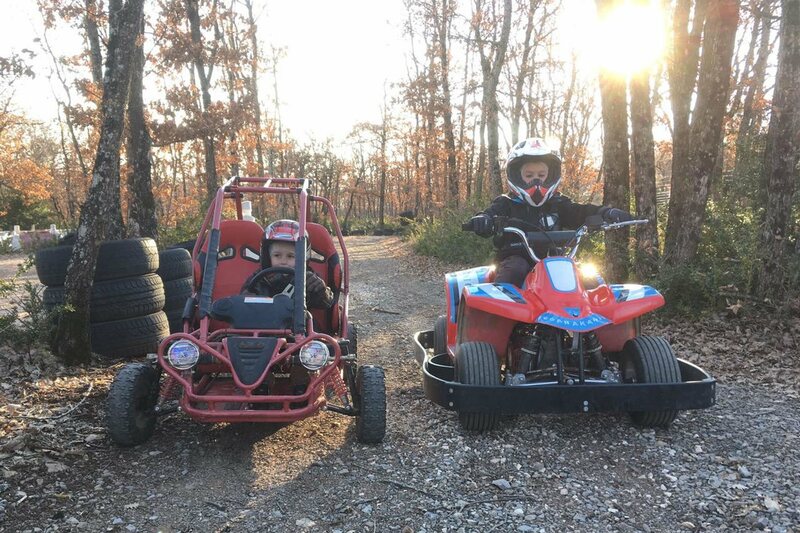 Departures according to the season.